The results of Prelims Examination of NIACL Assistant Examination are out already. 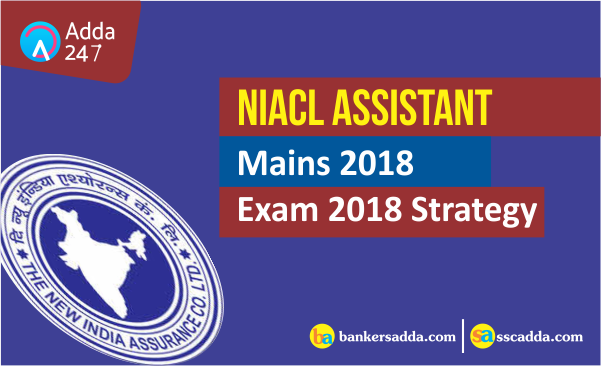 All those who have successfully qualified to appear in the Mains Examination for this recruitment process of NIACL Assistants must have already started to prepare for it. 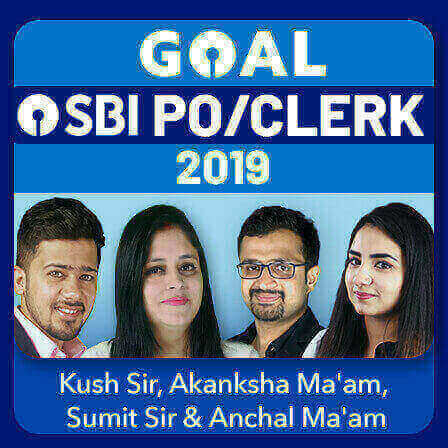 The five subjects that will be asked in NIACL Assistant Mains Examination are English Language, Numerical Ability, Reasoning, General Awareness and Computer Knowledge. 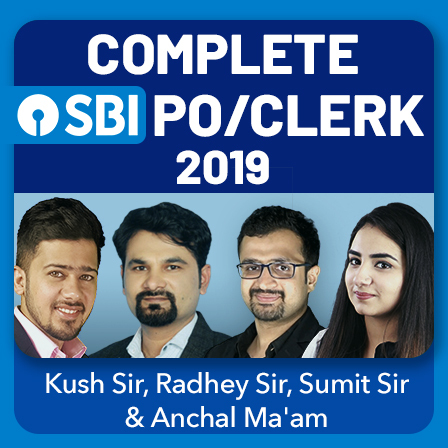 To help you make the grades in this exam, Bankersadda is here with a strategy for all the five subjects. Then try to start with puzzles that appear easy to solve and proceed with moderate and difficult puzzles in a similar way. 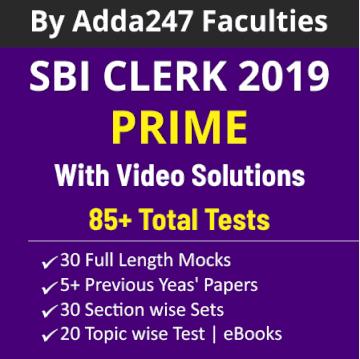 To save your precious time, we provide you with an alternative that is Adda247’s “Daily GK Update” (Available in both Hindi and English languages) that contains only the news that is important from the point of view of competitive examinations. 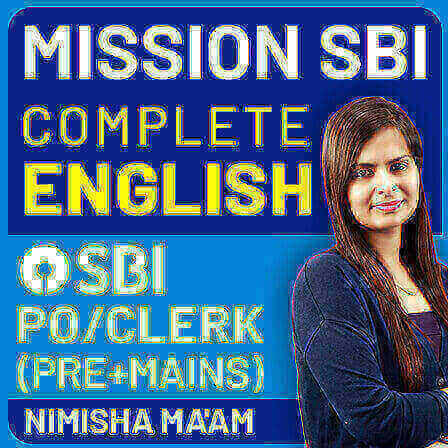 It contains all the news that is likely to be asked in the NIACL Assistant Mains Examinations. Avoid the habit of ignoring the everyday news, telling yourself that you will do it in the end when the examinations are close, you only end up lying crushed under a pile of news. 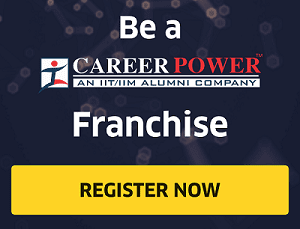 The remaining few questions will be based on miscellaneous topics like CI & SI, Time and Work, Pipes and Cisterns, Partnership, etc. Computer Aptitude is a subject that many students are already familiar with. 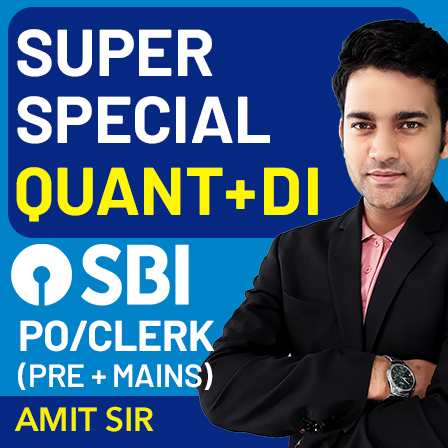 Although in SBI PO Mains there were no questions from computer aptitude but as an aspirant yearning to score maximum in the exam, you should revise this subject as well. So in case if there is a set of questions in this section from computer aptitude; they will help you score good marks. For Computer Aptitude you need to be familiar with the basics of computers and proper definitions. 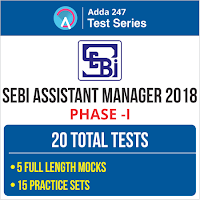 You can refer to the computer capsule available on Bankersadda and Adda247 App for quick revision. 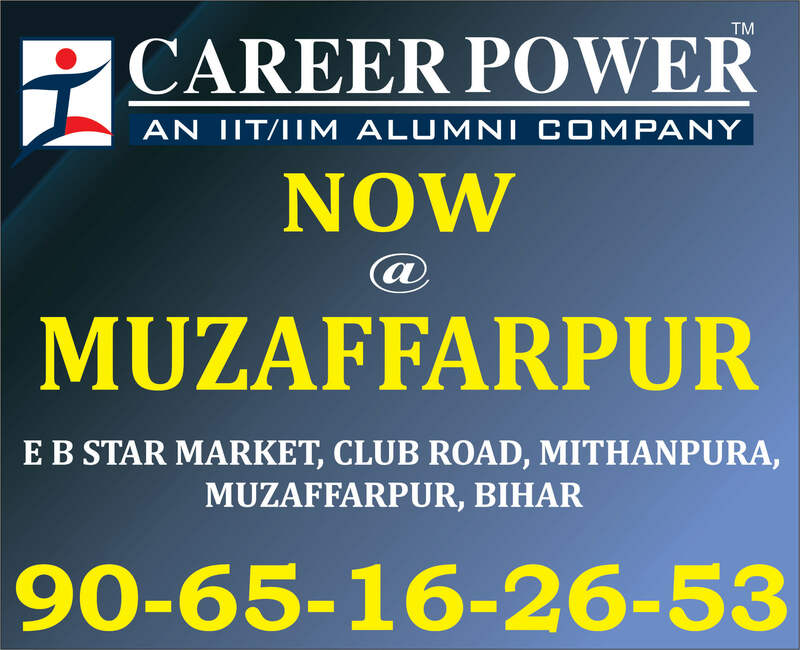 One's hard work and travail for competitive examinations only bears fruit when it is carried out with the help of high-grade practice material. 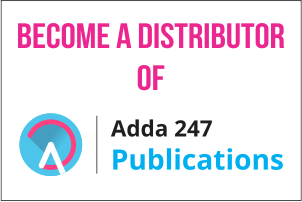 So students, Adda247 brings to you the latest pattern practice material to make it easier for you to ace this exam. 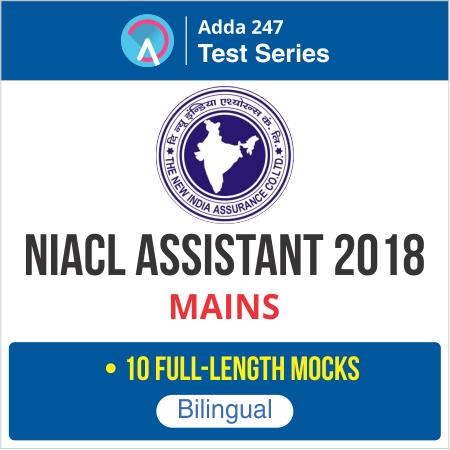 Make the grades in this year's NIACL Assistant Mains Examination with Adda247 NIACL Assistant Mains Exam 2018 Test Series.